The Easter weekend is now but a distant memory and we hope everyone got their classics out for a run, in between the heavy rain and stormy conditions that battered the south of England. For those few hours that the sun was out over the weekend, we wished our Bertone x1/9 was back on the road (it has electrical gremlins that need sorting). 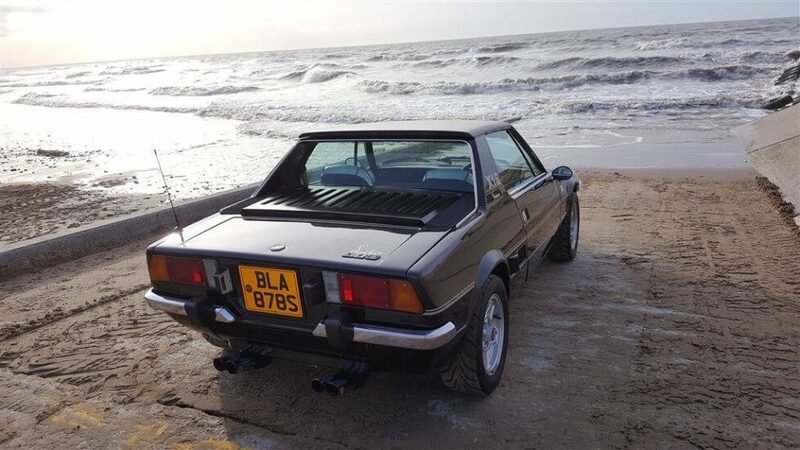 This of course got us thinking of x1/9s which ultimately lead us to a rather nice Fiat x19 Lido on eBay. The 1969 Runabout. 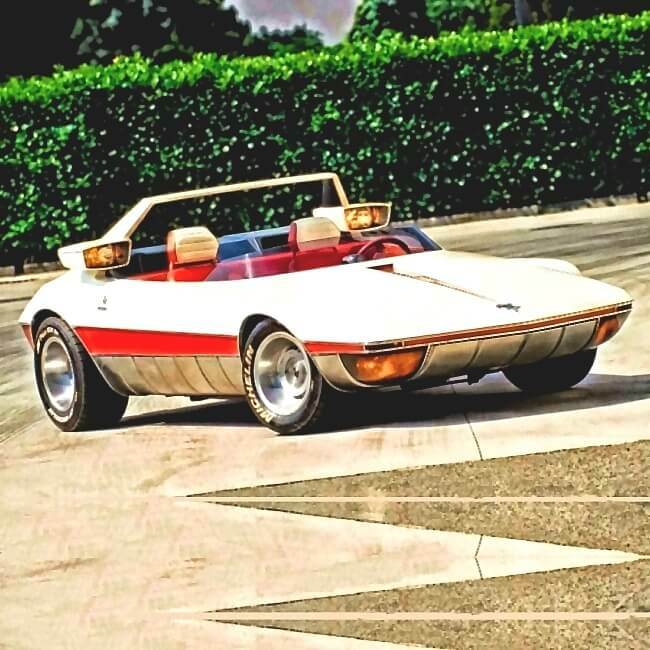 Bertone’s radical futuristic looking mid engined sports car that sparked the wedge design craze in the 1970s. For those of us who have been lucky enough to own a Fiat/Bertone x19, the Fiat x19 Lido is one of its most sought after and rarest models. 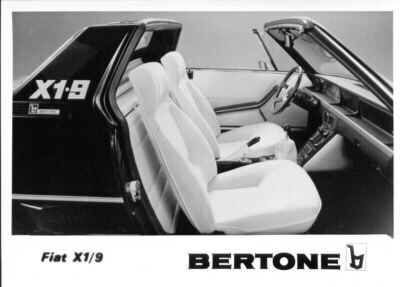 Designed by Nuccio Bertone, the Fiat x1/9 was based on the 1969 Autobianchi badged Runabout concept car. It was pitched as a replacement for the outgoing Fiat 850 coupe/spider and Bertone saw it as the opportunity to introduce his mid engine wedge concept. The new Fiat x19 launched in 1972 and debuted with a single cam 1290 cc 75BHP engine. In 1978 the engine was upgraded to a 1498cc 85BHP unit with a five speed transmission replacing the original four speed. But before the introduction of the new 1500, Fiat released the Serie Speciale in 1977. The new Lido was a very stylish update to the x19. Originally intended for the Swiss market, the Fiat x1/9 Serie Speciale acquired the Lido name after the famous night club in Paris, which was used to launch the updated car. It was the only model in the cars 17 year production run to feature slender chrome bumper. Other enhancements included black metallic paint, a silver side stripe, tinted glass and white imitation suede trim. 700 Lido’s were offered to the UK market making it a very rare model. The photos don’t do this car justice. We expect it looks fab in the flesh. The Fiat x19 Lido we have spotted for sale is a rare 1978 model which has been restored by the seller over a three year period. Described as being rust free, this Lido has covered 46,000 miles and has been resprayed in metallic black. 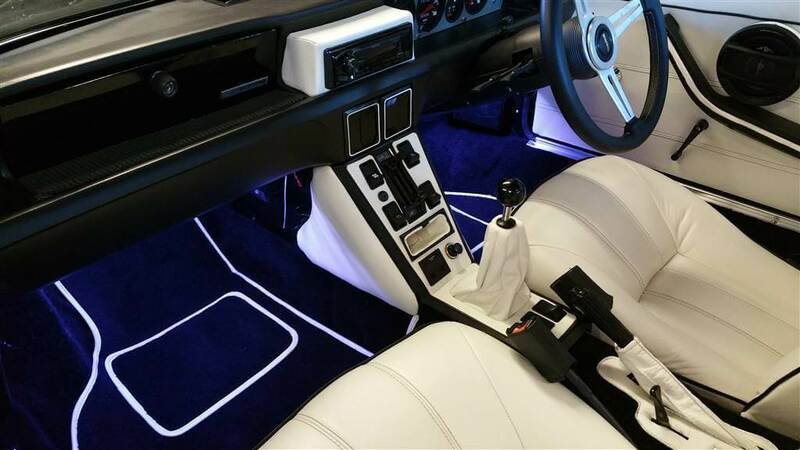 The interior was re-trimmed in Lotus white leather with contrasting black piping. New carpets with white edging was also installed along with a custom made dashboard glovebox. The dashboard has been resprayed black, a change from the original brown. Also of interest and probably a first on a Lido, the seller has added heating to the seats which is controlled via a dual switch in the centre console. The x1/9 cabin does get quite hot, even with the roof off on a spirited summer drive. But for winter runs with the roof off, this will be a nice option to have. The seller also notes he has added a remote central locking system and the interior has been finished off rather nicely with footwell lighting and a classic Fiat steering wheel. We’ve always loved the minimal look on the earlier x19’s especially the Lido’s chrome bumpers. The stance on this one is great. On the mechanical side the Lido is said to have received a new clutch and brake master cylinders, electronic ignition along a long list of other improvements. These include a new starter motor, larger front brake kit, new alternator belt and new Carello fog lamps. The seller notes that the car had a large history file which has been misplaced. 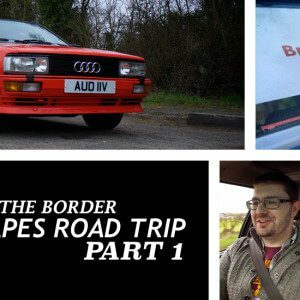 A link to a thread on the Fiat owners forum xWeb provides some more detail on the cars rebuild and restoration (click here to read more on this). White might not be very practical but it looks very smart indeed. Overall we think this is a very nice Fiat x19 Lido. It looks superb in its classic metallic black with contrasting white interior and it sits very well on its restored Campagnolo alloys. With those wheels, the car has a nice stance. And the quad Ansa exhaust gives it a more racing look. We particularly like the attention to detail on this build. 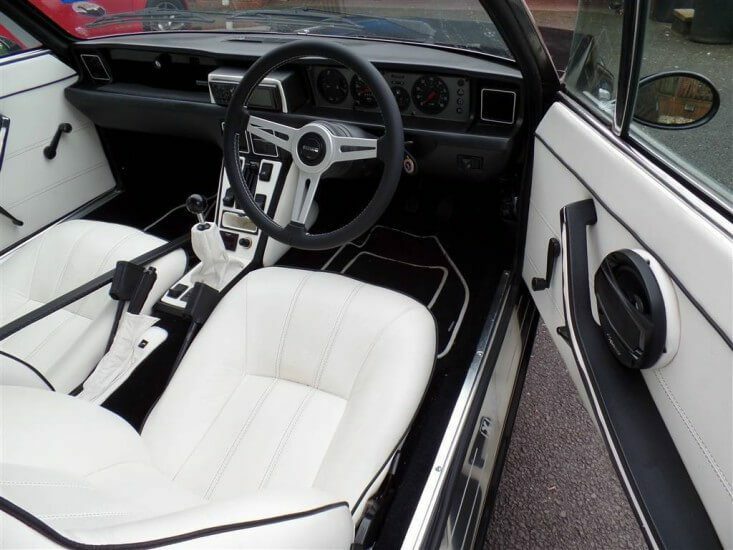 The sellers decision to add heated seats, footwell lighting and remote central locking, give this little mid engined sports car the touch of luxury that Fiat never gave the car in its life time. It was also a good move to install sound deadening material during the restoration. As owners of an x1/9, we know only too well how noisy the cabin can be and it is something we are planning on doing in the future. Reading through the eBay listing and on the xWeb forum thread, it does seem that the seller has updated this car well. The electrical changes to the the wiper motor, adding an intermittent modulator and switch are very welcome. There is no mention of the famous “Brown wire” mod being applied (this boosts the ignition and the headlights). Hopefully this has been done. We really like the footwell lights. A nice little touch to the interior. 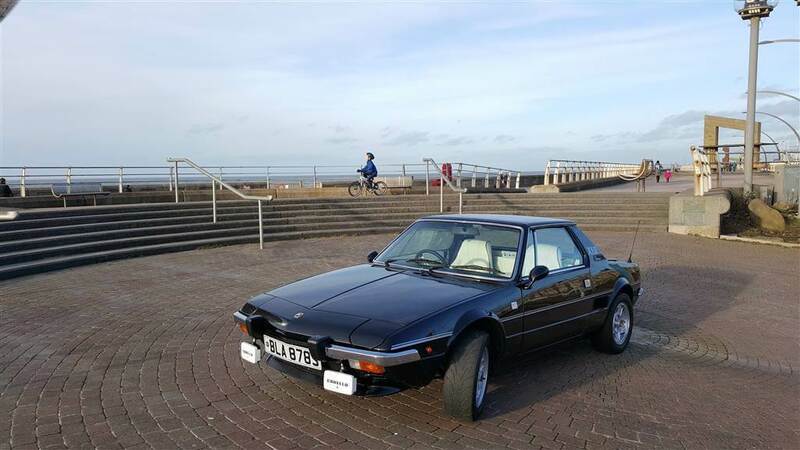 With an asking price of £14,995 this Fiat x19 Lido is priced high compared to other restored x1/9s on the market. The price does however reflect the current market for what is a very rare Fiat. The seller has clearly put a lot into this car but some will argue the upgrades don’t make it original enough to warrant its price tag. 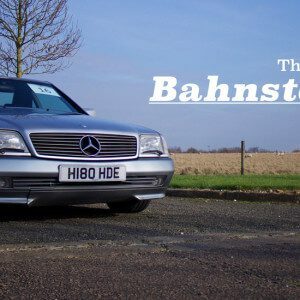 It is a pity the seller has misplaced the history file and personally we would hope this is found as we would like to verify the engine rebuild. No photos of the engine bay are included in the listing either. We would also want to check what work has been done to the suspension. We assume it was rebuilt during the cars restoration. But again this is something we would personally want to check. With so few Fiat x19 Lido’s now left on UK roads, this example would make a very nice addition to any Fiat enthusiasts collection. It is a rare car and a very special model. It might not have the more powerful 1500 engine, but that’s not important. This is a Lido which is what matters. It is about the clean lines of Nuccio Bertone’s mid engine masterpiece, those delicate but delightful chrome bumpers, the black metallic paint and that white interior. We wish we had room for for this one! 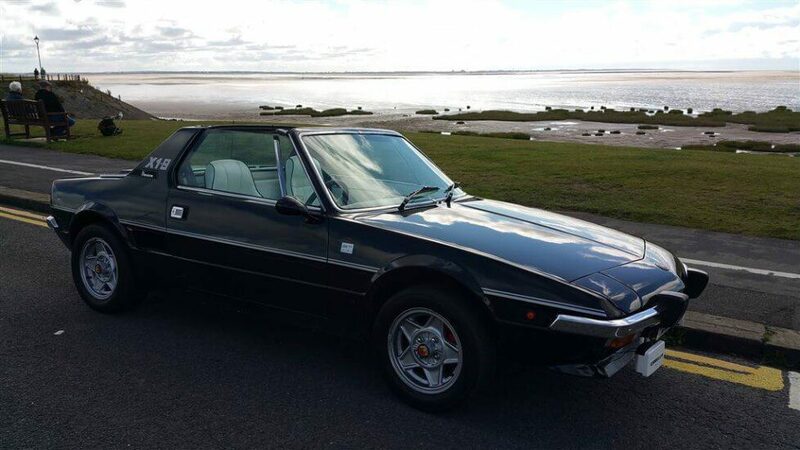 This Fiat x19 Lido is located in Preston, Lancashire and has an asking price of £14,995 which is open to offers. Good to see an old friend. I was the first owner of BLA878S. A note in my diary seems to indicate that I took possession of it on 27 June 1978. That is very cool Christopher! Nice that you managed to track it down and find it on here.